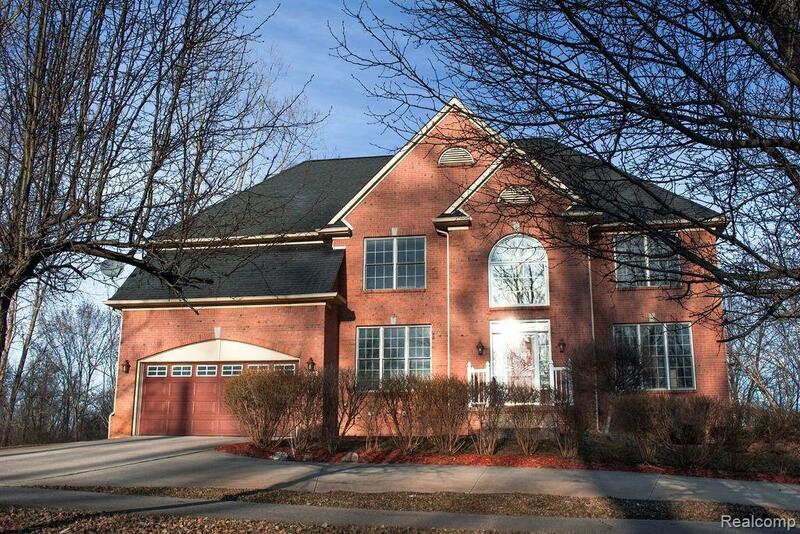 THIS GORGEOUS FIVE BEDROOM, FIVE (YES FIVE) FULL BATHROOM HOME IN WEST BLOOMFIELD WILL GIVE YOU OVER 3000 SQ FT OF GENEROUS SPACE TO MAKE ALL YOUR OWN. 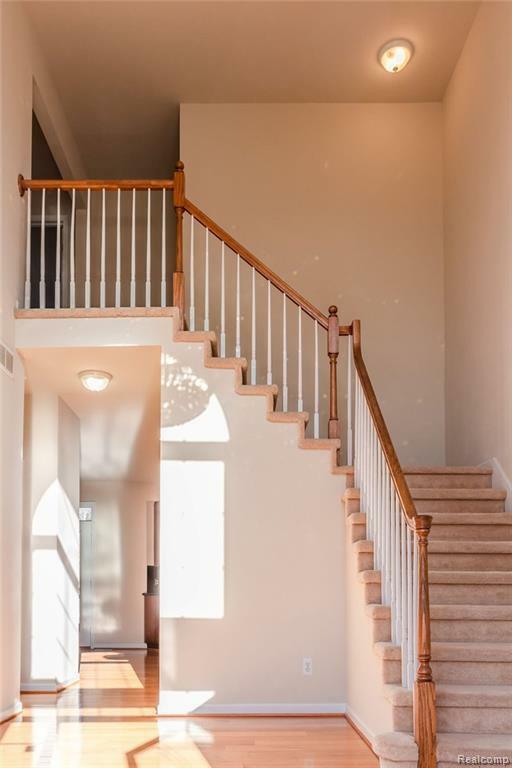 AN INVITING FLOOR PLAN ON THE MAIN LEVEL BEGINS WITH A ROOMY FOYER AWASH IN NATURAL LIGHT. HEAD INTO THE LIVING ROOM AND YOU'LL LOVE THE WIDE-OPEN AREA THAT WELCOMES YOU. 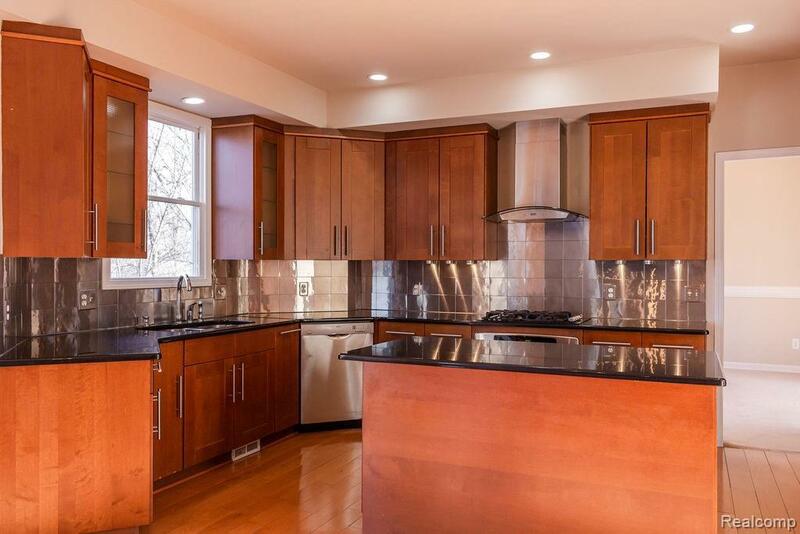 MOVE TO THE GOURMET KITCHEN AND YOU'LL FALL IN LOVE WITH THE STYLISH AND GENEROUS COUNTER/CABINET SPACE AND BUILT-IN CHINA CABINET WITH LIGHTING. HEAD OUTSIDE AND YOU CAN LOUNGE ON THE EXPANSIVE DECK OVERLOOKING A BEAUTIFUL YARD. 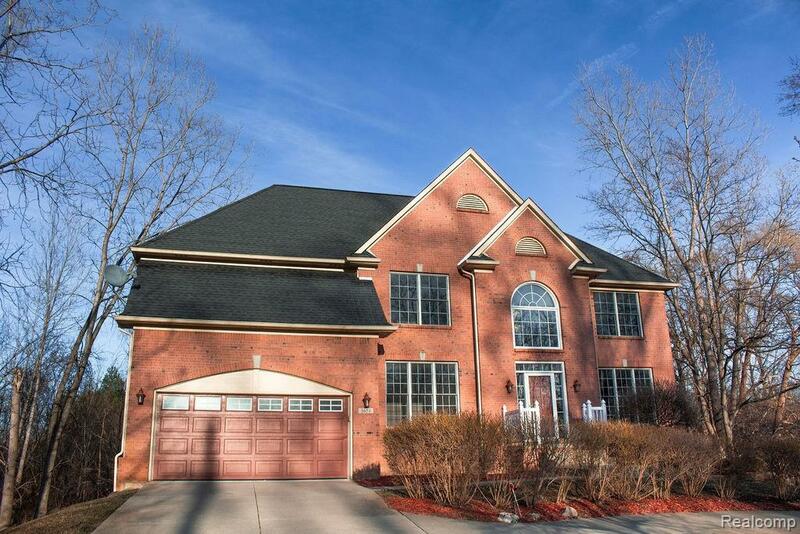 UPSTAIRS, FOUR BEDROOMS AND THREE BATHS OFFERS PLENTY OF ROOM TO ACCOMMODATE EVERYONE. SECOND FLOOR LAUNDRY ROOM. YOU WILL LOVE THE COMPLETE LIVING AREA IN THE BASEMENT WITH A LARGE BEDROOM, FULL KITCHEN WITH GRANITE COUNTER TOPS AND A FULL BATH. AND TO MAKE THIS BETTER, THE BASEMENT HAS A WALK OUT ACCESS. CIRCLE DRIVEWAY. IDX provided courtesy of Realcomp II Ltd., via Re/Max Metropolitan and Realcomp, ©2019 Realcomp II Ltd. Shareholders.